Greetings and thank you for your interest in my professional portfolio. I am very much looking forward to the opportunity to share with you about the unique design challenges I have had the privilege of tackling, however in order to honor work done during my time in public sector consulting and other NDA applicable content please reach out to me directly. 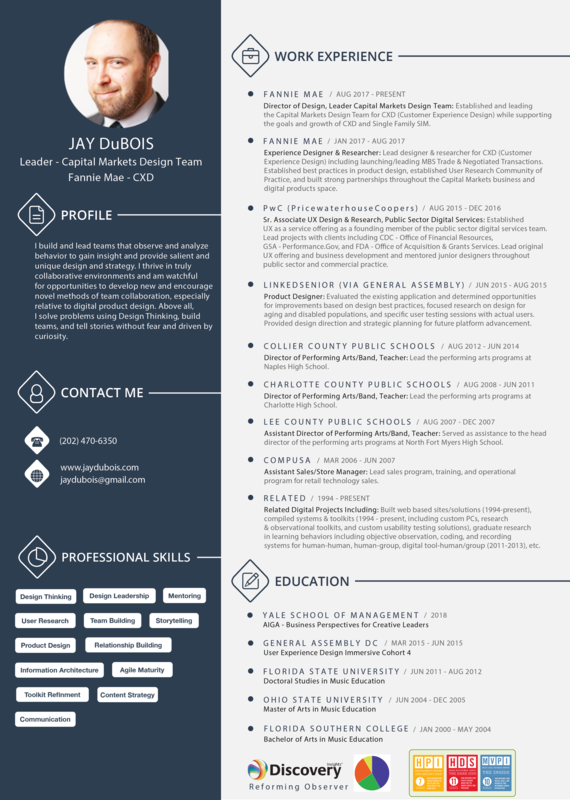 Contact information is on the footer of each page, on my resume, and you can also directly contact me through the “contact” page form submission as well. Thank you.